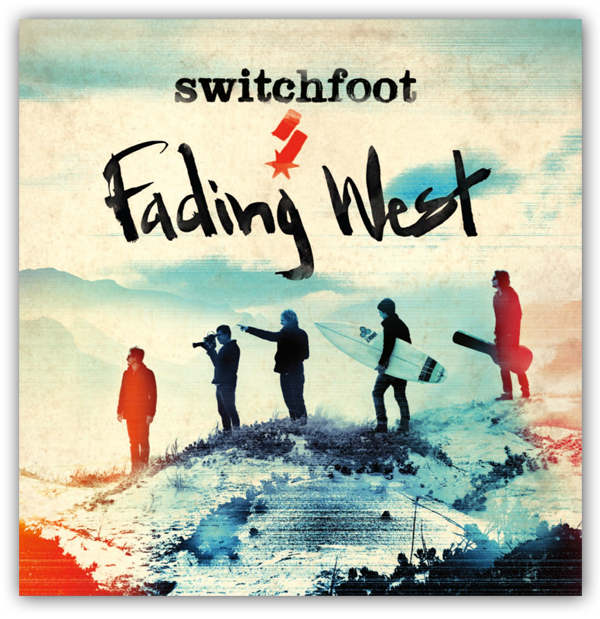 Switchfoot have been around since 1996, and are one of my favourite bands. Their 9th studio album, Fading West was released last week and you can listen to all of it for free over at the excellent site, Relevant. There’s also a film related to the album featuring the band on tour, which is now available on Video on Demand services, and hopefully on Blu-ray/DVD in the near future.